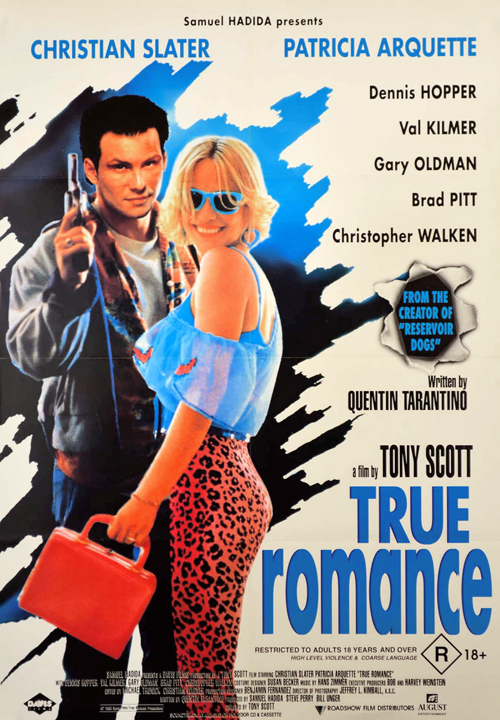 Director Tony Scott is known for his energetic action films, but True Romance proves he can deliver a genuine love story. 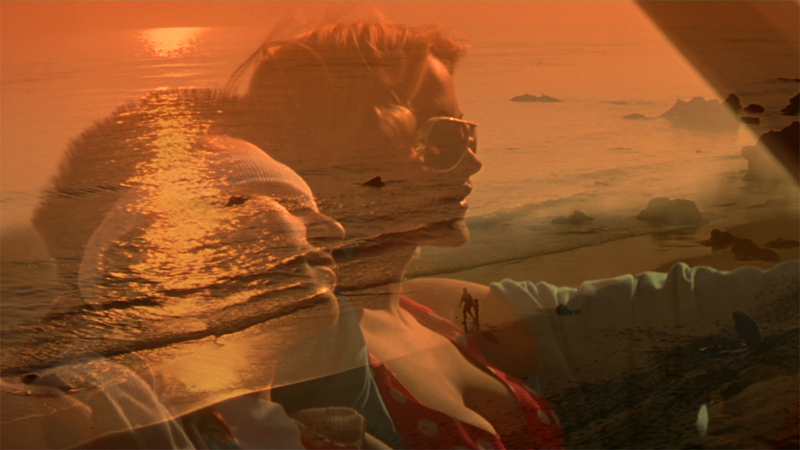 The action is there in all it’s raw glory, but True Romance is truly romantic! Outlaw lovers Alabama and Clarence are on the run to Hollywood after they accidentally steal a suitcase from the mob. 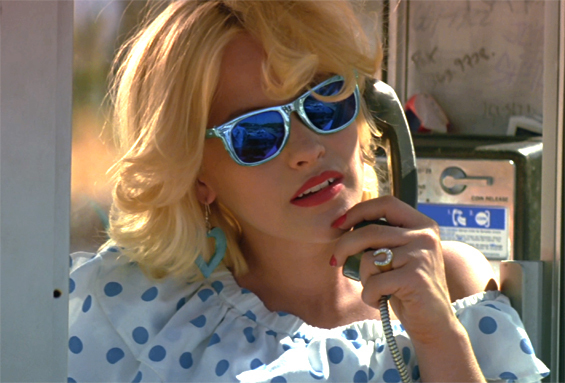 Patricia Arquette is compelling, adorable and ultimately, fierce as a she-lion as she and her soulmate are pursued by terrifying gangsters. The glib and cheeky script by Quentin Tarantino made him a household word, with a cast of fantastic stars including Brad Pitt, Val Kilmer, Samuel Jackson, Gary Oldman, James Gandolphini, Mike Rappaport, Bronson Pinchot and the sly, wolfish Christian Slater.